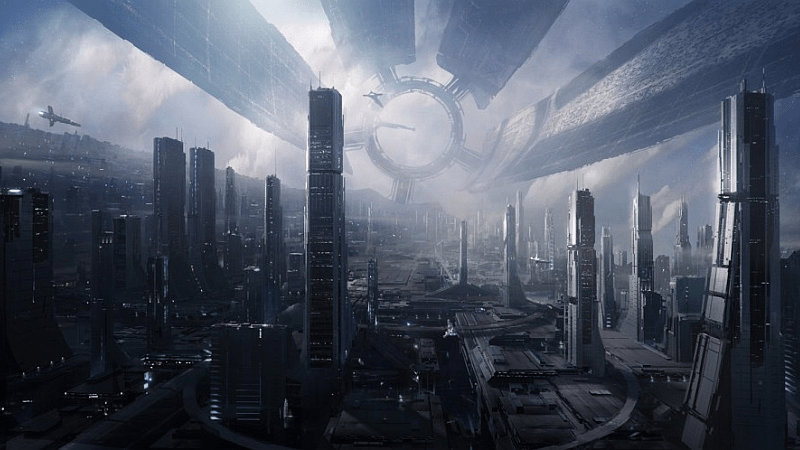 It’s a foregone conclusion that expectations for the next installment in Bioware’s Mass Effect franchise are high to say the least, after the incredible success of the epic trilogy that preceeded it. With the team playing its cards very closely to its chest this time around, they have fans chomping at the bit in anticipation for any morsel of news, and game journos the world over padding their articles with all manner of sci-fi related puns. It’s not too hard to stand back and see that anticipation is now nearing fever pitch. When a game is in development and its gained the attention of gamers around the world, there’s usually two things they want to know: what’s it about and when am I going to be able to get my hands on it? Well, if the rumours circulating the magical world of teh intertubez the past few days are to be believed, fans of the series could very well be playing it by this time next year. We already know the game is definitely well into its development cycle due to the occasional cryptic Tweet from some of the dev team and a few tantilising off-screen teases of it being built last November. Not even a sliver of Kasumi-styled stealthy gossip, nor a Krogan fart of confirmed information has been forthcoming. Whilst hardly concrete information, it at least ties in with similar previous release windows for Mass Effect 2 and 3. 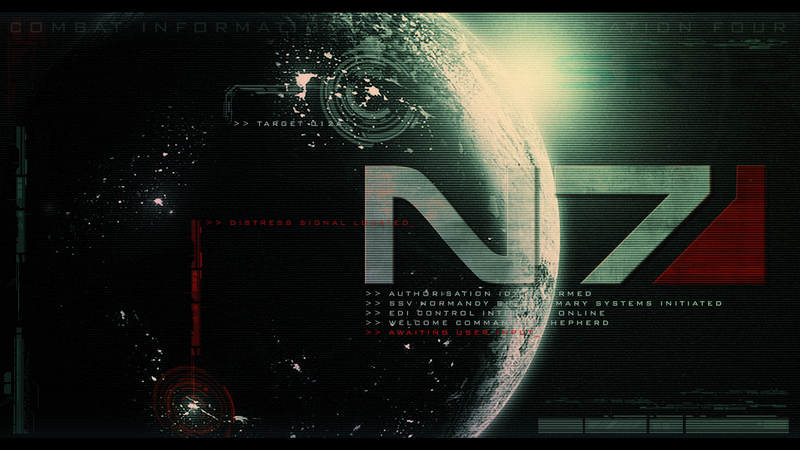 But then, of course, there is “N7 Day” that you could throw into the mix too, but for me that’s far too eager an assumption on the part of fans to carry any real weight. It goes without saying that Bioware have yet to announce, let alone confirm, any kind of release date and EA rarely, if ever, respond to online conjecture. So if it was a morsel of information you wanted to get you salivating and your eager little hands sweating all the more, then there it is. Hopefully we’ll be receiving much more information at E3 this June, which is already promising to deliver on many other big titles. As someone who has actively followed the franchise since its first grand reveal back in 2006, I think it’s pretty safe to say here and now that’s going to happen. Damn it. I was doing so well too.